For the 42nd year ESU11 in Holdrege will be hosting the Summer Honors Program, two weeks of learning and fun. SHP will take place this year from June 9-21. Classes go from 8 in the morning until 5 in the afternoon with a 90 minute lunch break. In addition to the class work students are part of, they also get to enjoy small group time and evening recreational activities. The final week includes a banquet, dance, lock in, and graduation. The learning is very hands-on, very little traditional lecture happens at summer honors. 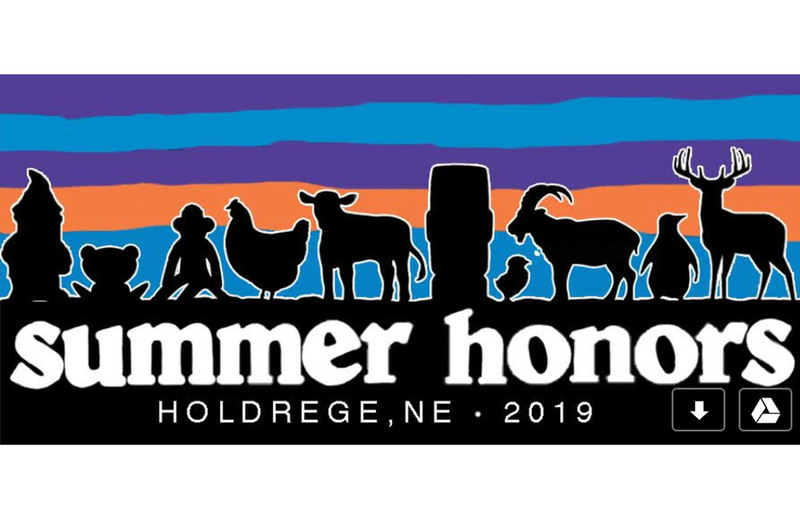 Classes are held at Holdrege High School and the participants are assigned “homestays” with Holdrege families and stay in Holdrege throughout the week each of the two weeks of summer honors. There are 11 different programs available; art, computer science, creative writing, drama, science, film, logic, math, medical science, engineering, agriculture. Students in the program have been selected by either a test OR a portfolio of their work. This is a great opportunity to broaden your knowledge and explore a subject you may be interested in. Students just need to talk to a teacher in the subject area in which are interested to be nominated and that will start the process. Nominations are due in by Thursday January 31. Exams or portfolios are due by February 22, and students will be notified by mail at the end of March. We would love to send as many students as we can to participate .Parents please talk to your student about attending and students consider all the benefits possible by partaking in this outstanding program. The program does cost $180 to attend but there are scholarships available for students in need. If you haven't been there, head on over to the school Facebook page for a testimonial video about the program.